LIMITED EDITION!! 1 FLES BESCHIKBAAR! 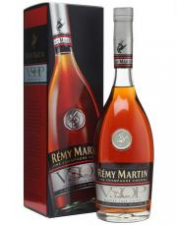 These older VSOP Cognac, has only matured in new oak barrels, then crossed on used or "Roux" barrels. 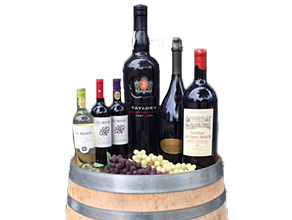 10 to 12 months Gold color, aromas of blossom, dried flowers and fruits. 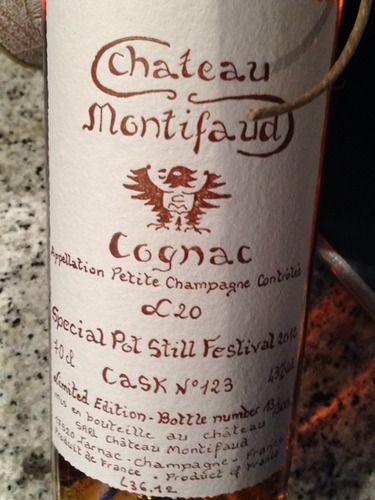 Chateau Montifaud Cognac 10 Years Old Capacity: 0.7 liters | 40% vol. 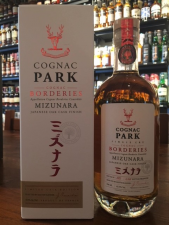 This 10 year old Cognac Cognac of coganchuis Chateau Montifaud comes completely from the Grande Champagne Cognac region. 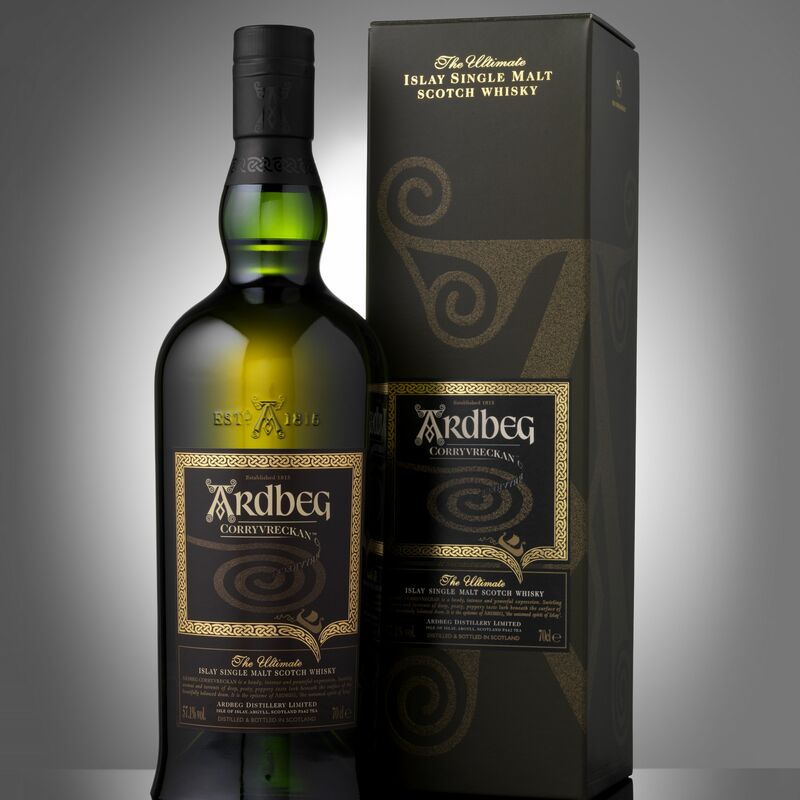 A full character with a pronounced aroma of oak and hazelnuts, surrounded by a lush flower rich flavor filled with notes of red berries and vanilla. 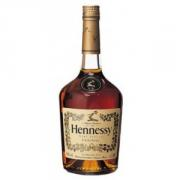 The Hennessy is the youngest of the portfolio, and also the cheapest of the range of the brand. It is unusual for a cognac to be produced from a single estate. 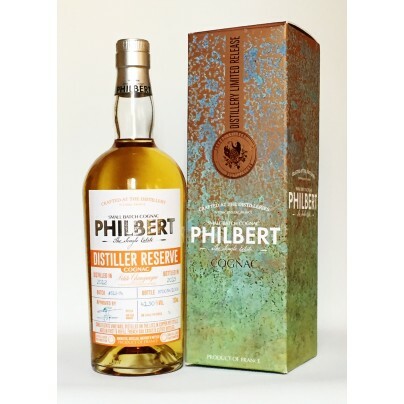 Cognac Philbert is handcrafted from grapes harvested, distilled, matured and bottled from its own vineyards, both in Grande & Petite Champagne, using the traditional methods passed down from one generation to the other since 1808. Fine de Cognac Cognac is one that falls outside the traditional categories by its very uniqueness. Lovely to enjoy, pure or with ice, but also surprisingly good in a mix with ginger ale, soda or chilled green tea. 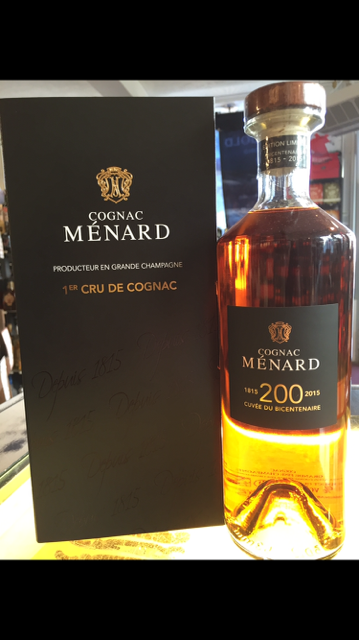 This is a special cognac Montifaud. This cognac is aged 15 years. 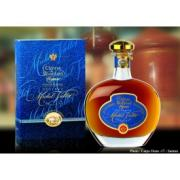 Montifaud Napoleon Special Reserve Michel Vallet has a pleasant, fresh taste, with hints of fruit and vanilla. Packaged in a truly stunning package! Color: copper gold. The scent: complex and full of fragrance. Nice and flowery. Taste: Full, but not sharp! 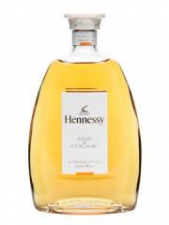 Slightly thicker than many Cognac, fruity, vanilla, orange. Delicious! 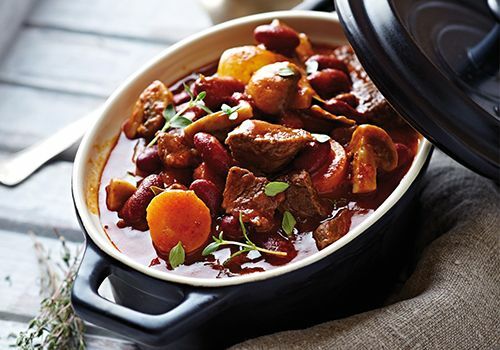 The after-taste: long and full. 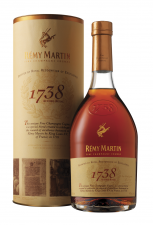 Remy Martin "Accord Royal 1738"
Remy Martin 1738 is een cognac die nieuw in Nederland is. Deze fles staat gepositioneerd tussen de VSOP en XO van Rémy Martin. 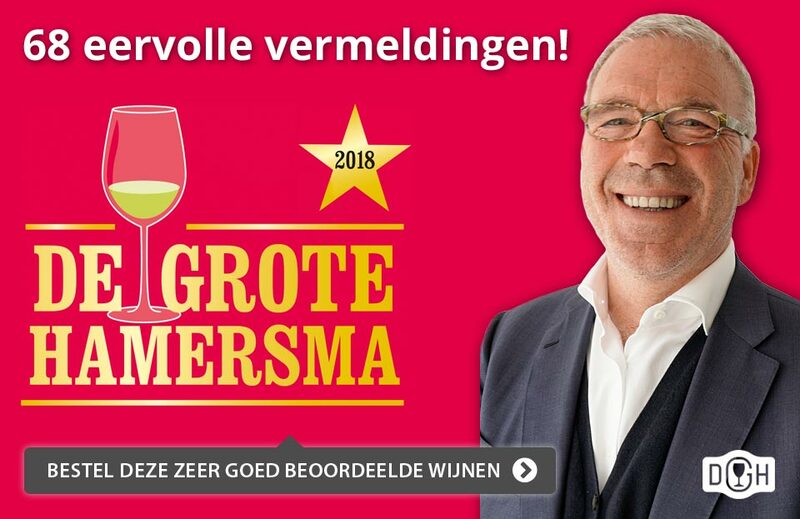 De gemiddelde leeftijd is ongeveer 4 jaar ouder dan de VSOP van Rémy Martin, echter zou deze fles door het gebruik van enkele jonge cognacs niet in aanmerking komen voor het predicaat XO. Château de Cognac Montifaud X.O. (Extra Old) is a remarkably mature and delightfully mild eau-de-vie de vin with the glass spectrum of aromas and a crystal-clear, amber color to light brown leaning, very surprising sight. Special bottling for the Netherlands.